It's likely that you will like a quote tailored to your exact needs - there are plenty of ways you can talk to us, Call, Live Chat, Email, Messenger, the best way though is to visit us in our showroom so you can take a proper look at the car and we can provide a quote to suit your needs. If the ground breaking SEAT Ateca is on your shortlist, you should send it straight to the top. 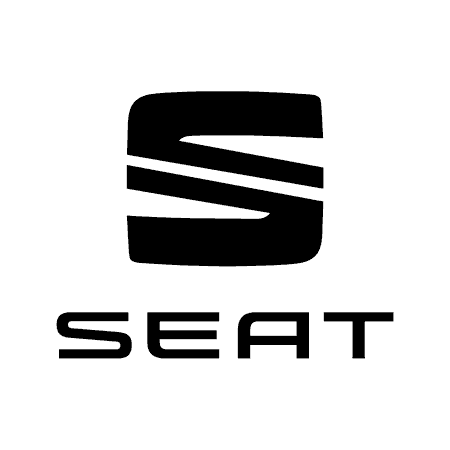 (OK we're biased) However SEAT's entry into the SUV market has caused a real stir in the industry. Impressive to look at, best handling in its class and keen pricing make SEAT ATECA an exciting and credible SUV option. Take it for a test drive at either our Norwich or King's Lynn showroom to enjoy its raised driving height and masses of interior space and take comfort in knowing that it scored a maximum 5 stars in Euro Ncap safety ratings so you can feel safe and protected when out on the road. Plus save an extra £500 when you book a test drive*: *UK residents age 18+. Participants must book a test drive and place an order between 1 April and 8 July 2019 with a participating Dealer. Retail sales only. May be redeemed against the on the road price of a new SEAT vehicle. Participating UK Dealers only. Contact your Dealer for further details, including details of if and how the offer may be combined with other offers. This offer may be varied or withdrawn at any time.  **At the end of the agreement there are three options: i) pay the optional final payment and own the vehicle; ii) return the vehicle: subject to excess mileage and fair wear and tear, charges may apply; or iii) replace: part exchange the vehicle With Solutions Personal Contract Plan. 18s+. Subject to status & availability. T&Cs apply. Ordered by 8 July 2019 from participating Dealers. Indemnities may be required. Not available in conjunction with any other offer and may be withdrawn at any time. Accurate at time of publication April 2019. Freepost SEAT Financial Services.